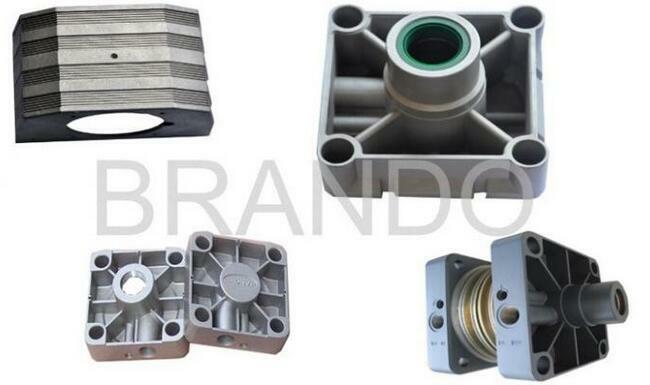 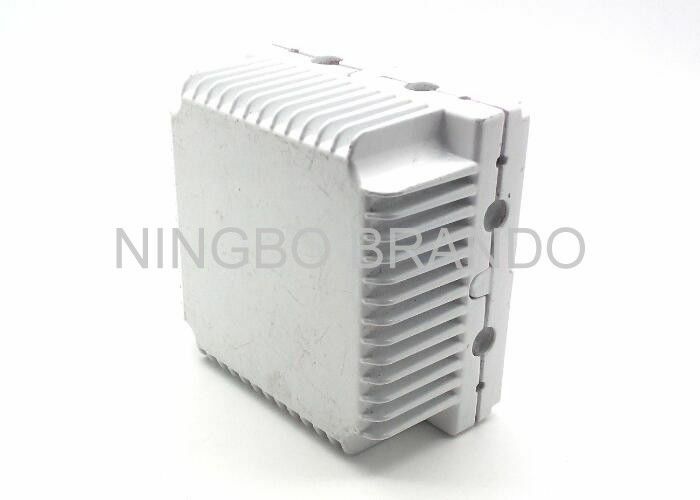 Customized type aluminum die casting used in pneumatic components is a hot product in our company. 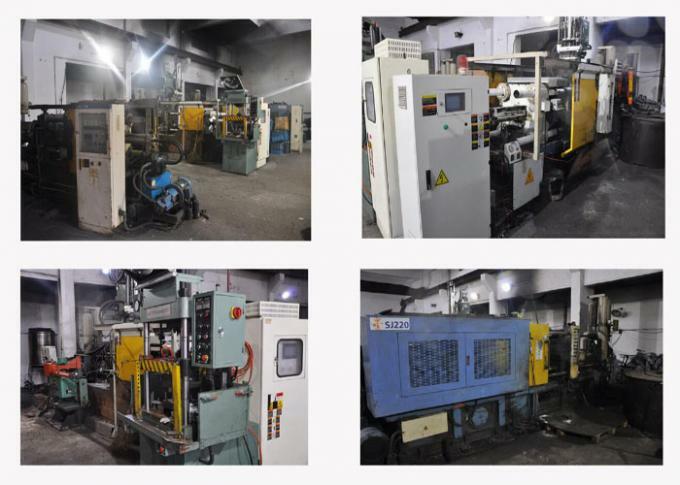 We can produce aluminum die Casting, High pressure die Casting, low pressure die casting. 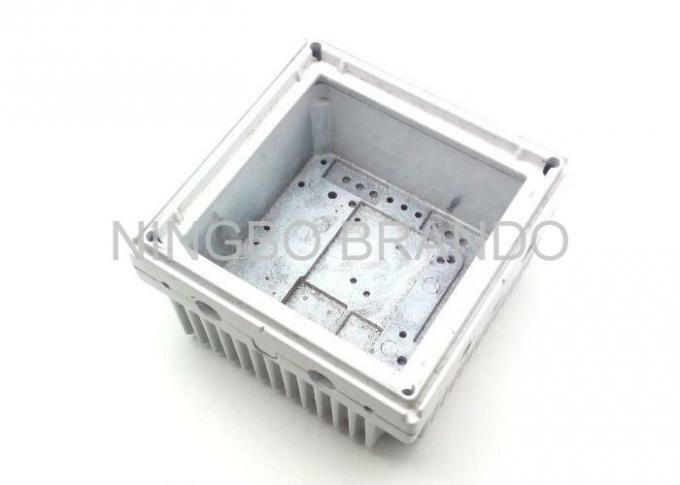 We are able to manufacture aluminum die casting parts as per customer's drawing or sample with the high quality material.